A friend and her family stayed at my place overnight because one of her children was playing in a rock band challenge. 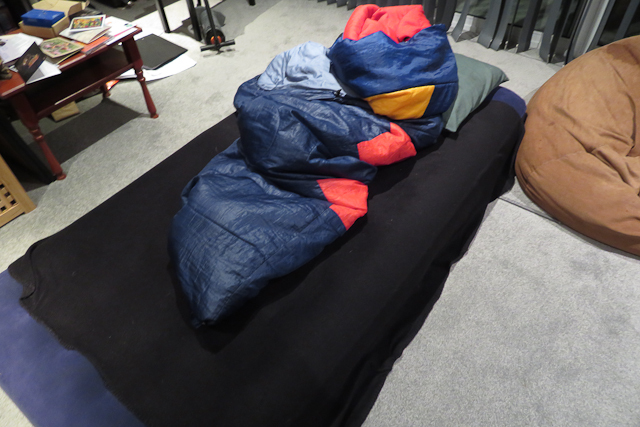 The lounge room turned into a spare bedroom. 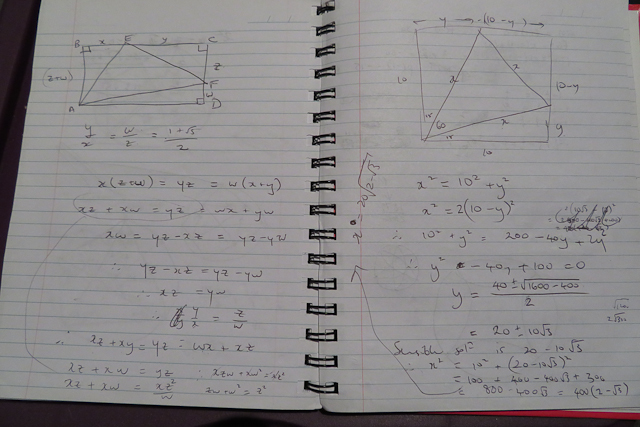 At work I needed to solve/design some problems for a maths competition paper I was writing. 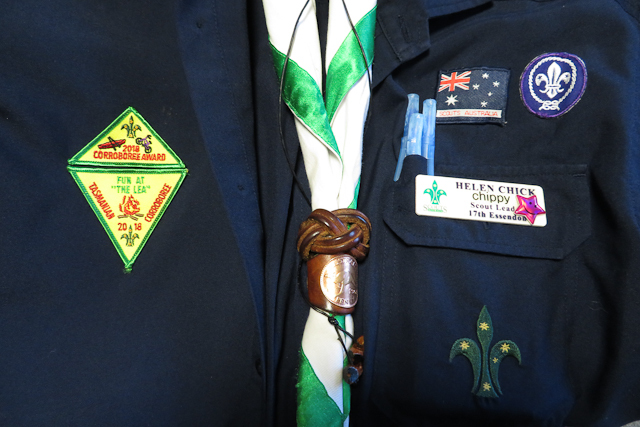 In the evening I had Scouts. 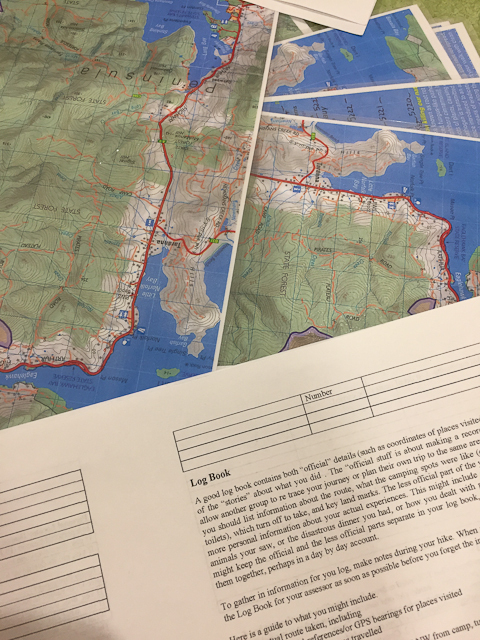 Some of the Scouts needed to finish planning a hike that they wanted to do. 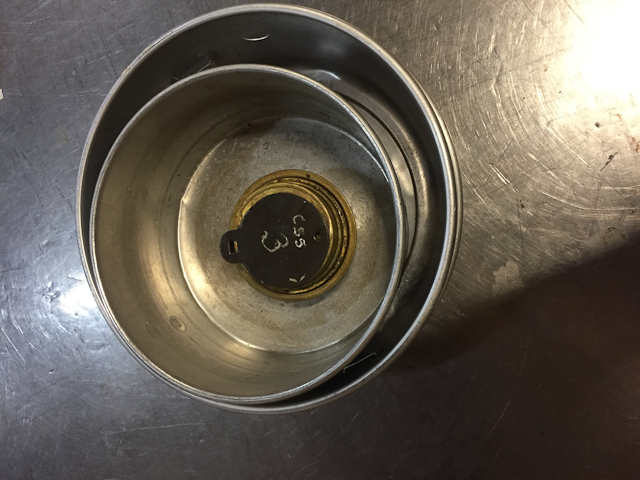 I think we may also have done some cooking on Trangias (or else this is just a random photo of a Trangia!). 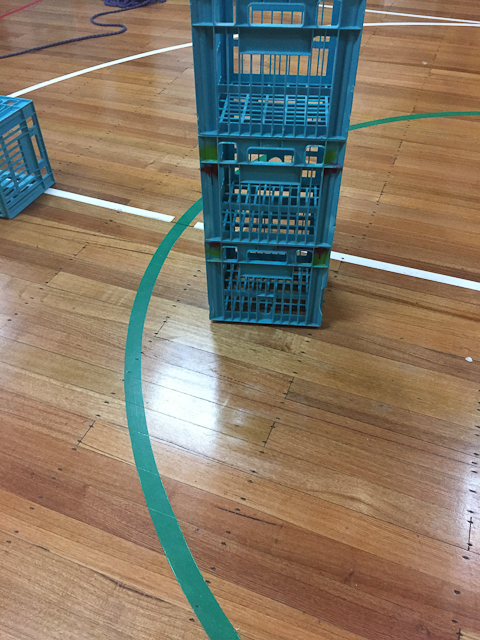 And others of the kids did “crate-stacking”, which involves building a tower of crates while simultaneously climbing it (safely suspended from a harness and rope attached to a ceiling beam). 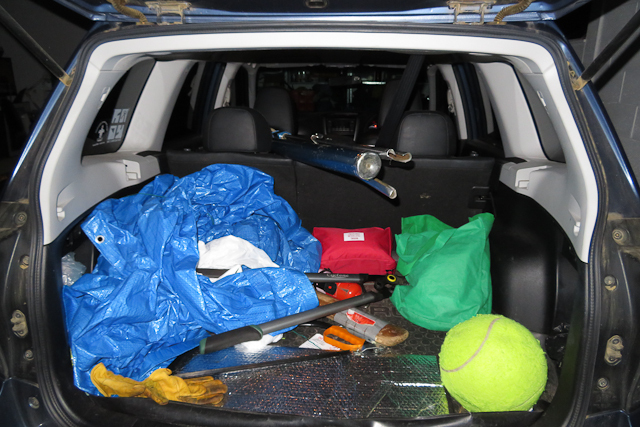 My car is full of junk: gardening tools from helping in my friend’s garden, tarpaulin for no reason that I recall, and big tennis ball because it is flat and needs to be replaced for Scouts. 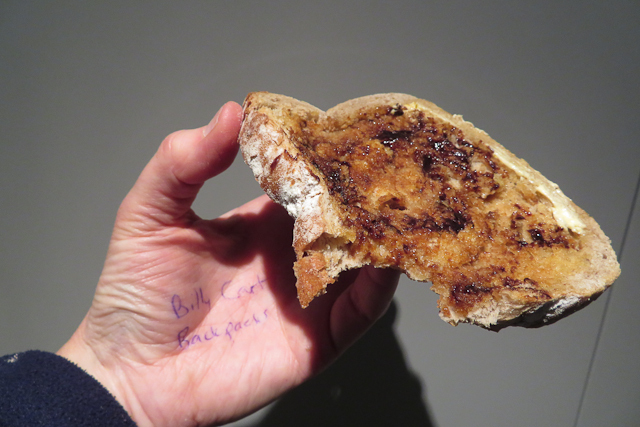 Vegemite toast for supper (and notes to self on my portable To Do list). 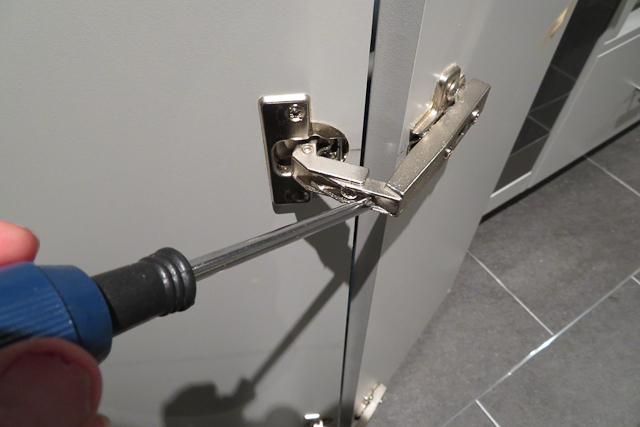 Straightening a cupboard door that had become lopsided and wasn’t closing properly (and feeling pleased with myself for figuring out how to do it!). 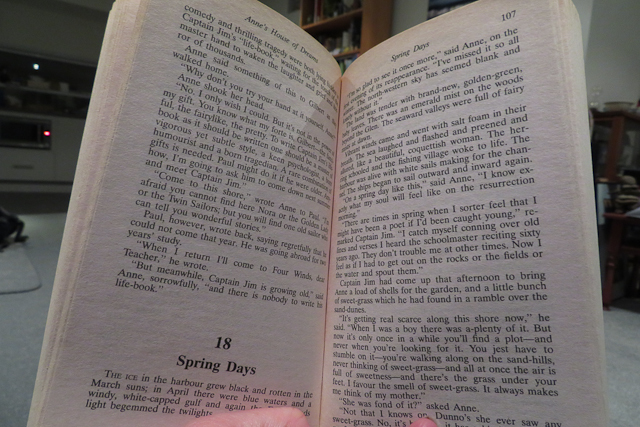 As was the case in May, I am still reading a chapter from the Anne of Green Gables series over the phone to a friend of mine in the evenings, but now we are up to the fifth book (Anne’s House of Dreams). 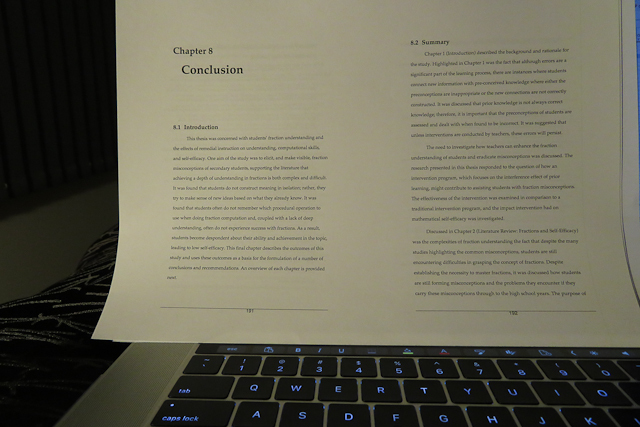 I did not read aloud the chapter of a thesis from one of my students. 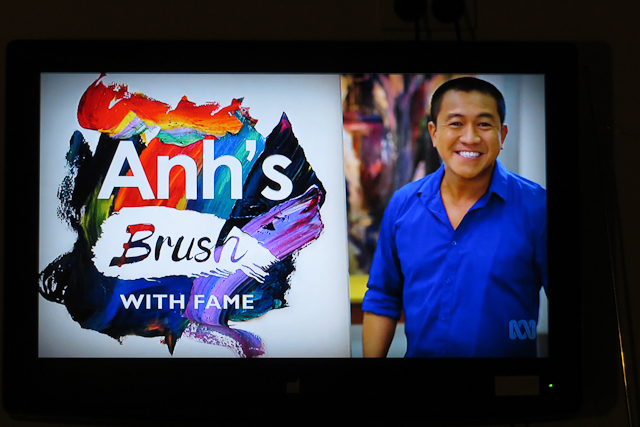 And then I caught up with the latest episode of Anh’s Brush with Fame, in which comedian and artist Anh Do interviews and paints a famous Australian.